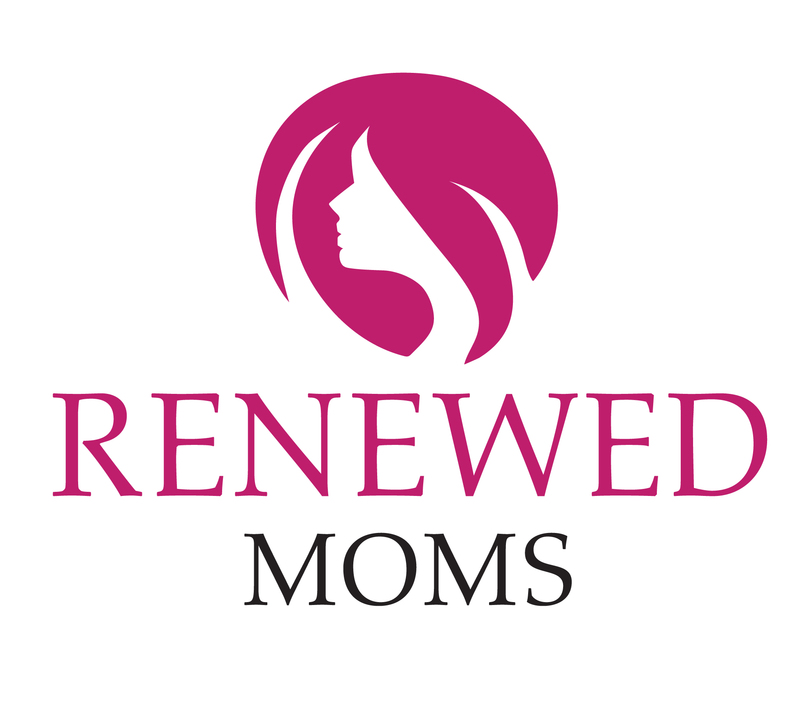 The Renewed Moms class is a group for young mothers desiring to grow in grace by learning how to live life God’s way. Our focus will be strengthening and equipping for the unique challenges single mothers face, personally and as a parent. We would love to have you join us.